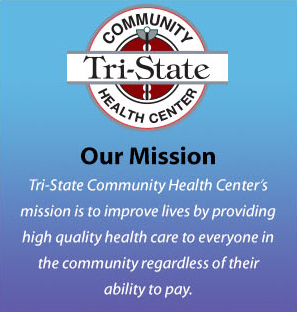 To better meet your needs, Tri-State has five Community Health Centers in the area. We believe that everyone should have access to quality health care. Please call one of our centers for additional information. We offer extended office hours to include evening appointments for your convenience.